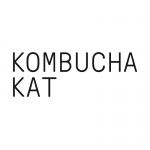 Kombucha Kat is an organic, independent kombucha brewery in the Oxfordshire Cotswolds. 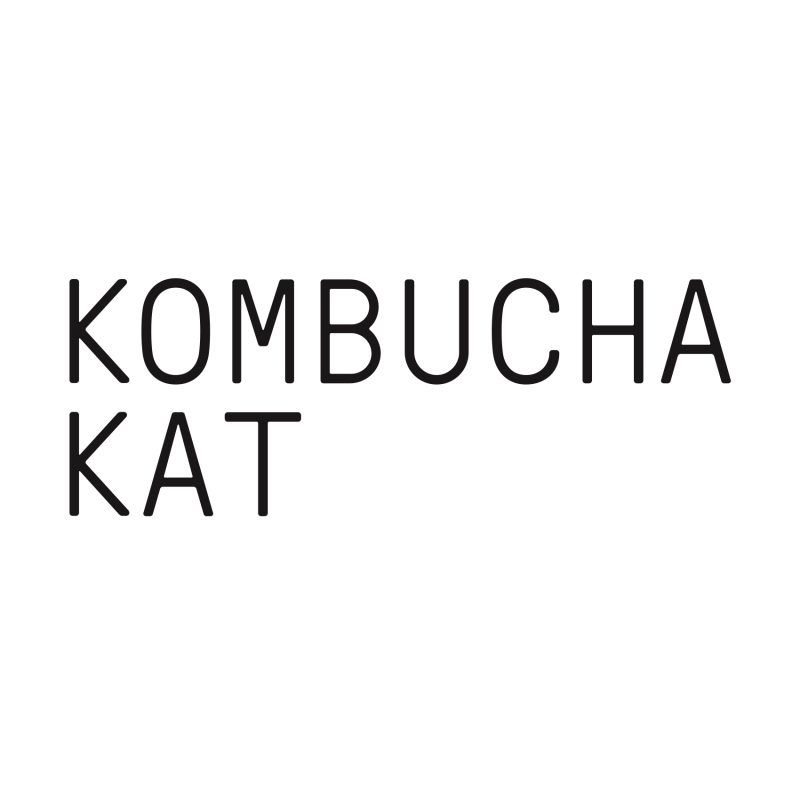 Leading the new wave of UK kombucha brands, Kombucha Kat was the first brand in retailers such as Selfridges, Ocado, and Yo! Sushi. 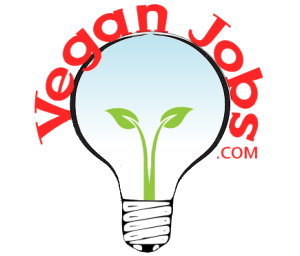 We've got big plans for 2019 and need good people to help our enterprise in all departments.